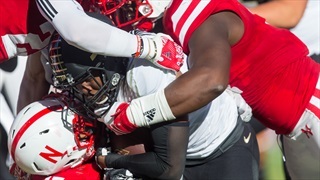 Nebraska’s defensive backs have been different since Nebraska's loss to Northwestern. And the group now brings a lot of promise for the Huskers. 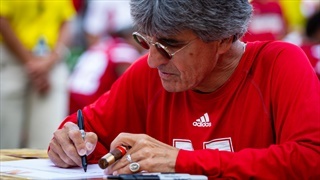 Is there time to get one more list in before we actually hear from the Huskers this spring? Here are five players Brandon Vogel is keeping a close eye on in the weeks ahead. 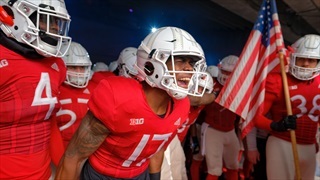 The Huskers will hit the practice field inside the Hawks Championship Center on Monday and begin their preparation for the 2019 season. With that in mind, we’re breaking down a few key position battles on each side of the ball to keep an eye on during spring ball. Today is defense. Recruiting never stops and it's easy to miss the top stories day-to-day. 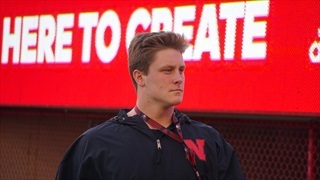 Hail Varsity is here to recap all things Nebraska recruiting news, analysis and more so you never miss a thing. 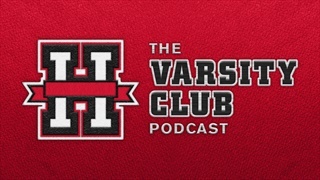 Brandon Vogel joins the pod to share his AAF experience and count down the five most important position battles facing the Huskers in spring ball. 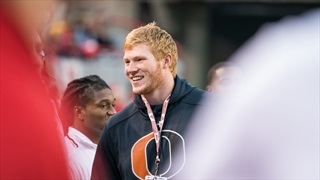 Spring football starts in two weeks, so we’re looking at five freshmen, five sophomores, five juniors and five seniors worth watching in spring ball. Freshmen are up first. Hot Reads: Which True Freshman Has the Biggest Impact on Defense? Last week we asked the same question, quarterbacks excluded, on offense. 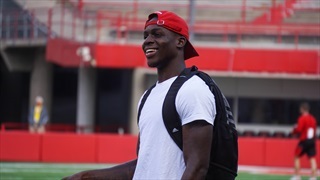 This week we're asking which true freshman will have the biggest impact for Nebraska defensively.